Singapore - After 10 months of beta testing, the free to play version of Heroes of Newerth has been officially launched by Garena in the Southeast Asian region. 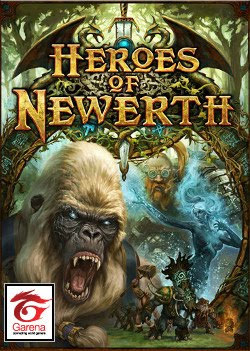 "We think Heroes of Newerth is a wonderful game that is going to be one of the most popular games in the region. It has many advantages over DotA like exciting game play, reconnection, and fantastic graphics." Garena Heroes of Newerth uses the free to play model and derives its revenue from microtransactions. Garena HoN is currently limited to players from Singapore, Philippines, Malaysia and Vietnam.